Star Wars tea towel | D.G.C. 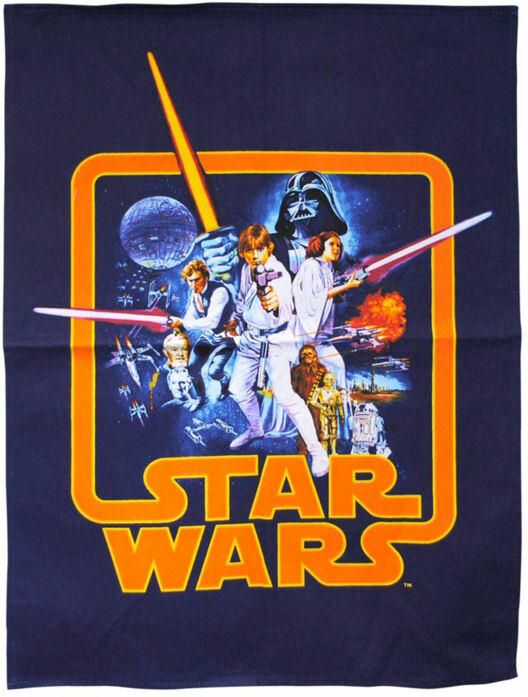 Feel the force with this great tea towel, featuring the classic Star Wars poster art. Maybe more of a collectable piece than anything, but it’s up to you if you use it to fight the dark side, or simply hang up as a decoration piece. May the Force be with you…while you are drying your dishes! 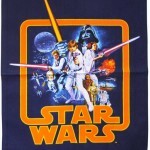 This officially licensed Tea Towel is pure Star Wars fan based, with the classic image of the Star Wars box art from the original movie.